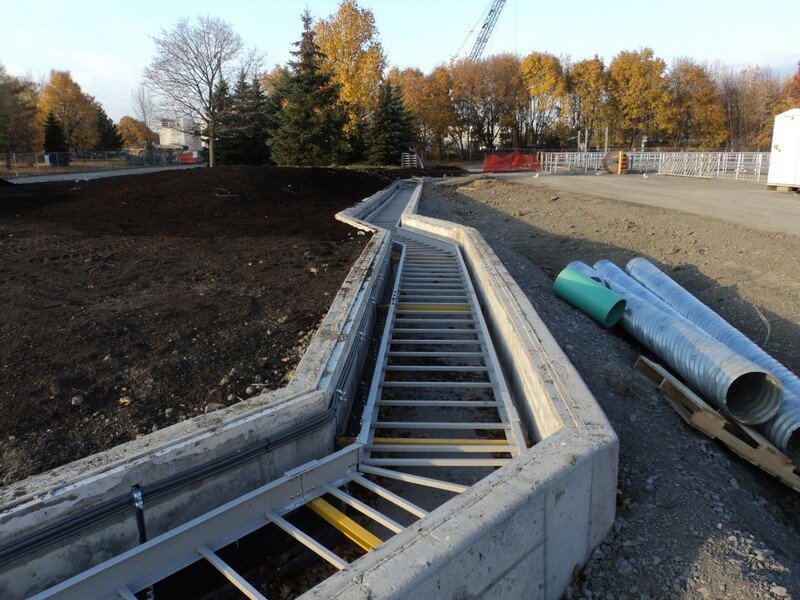 City of Ottawa Status: Completed October, 2013 Consultant: Stantec Consulting Ltd. 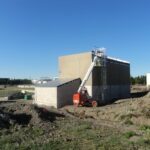 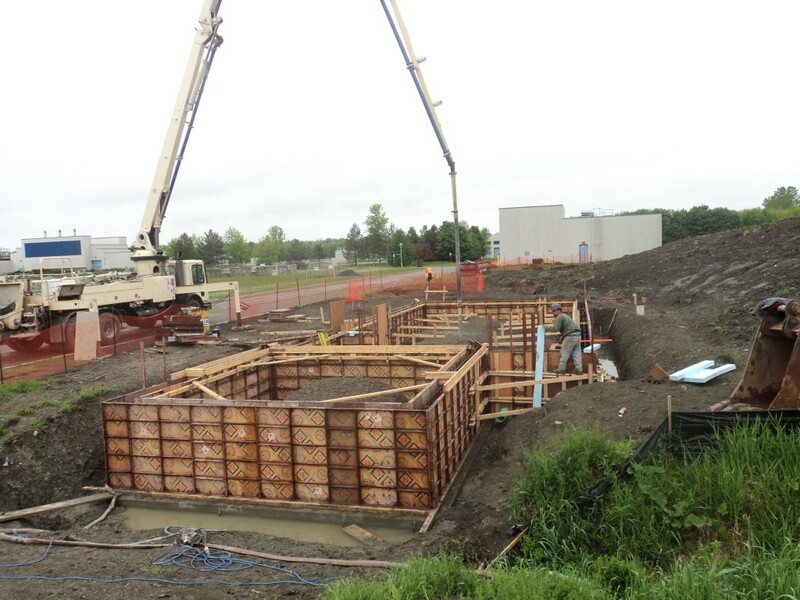 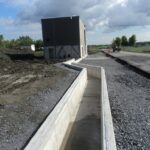 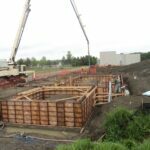 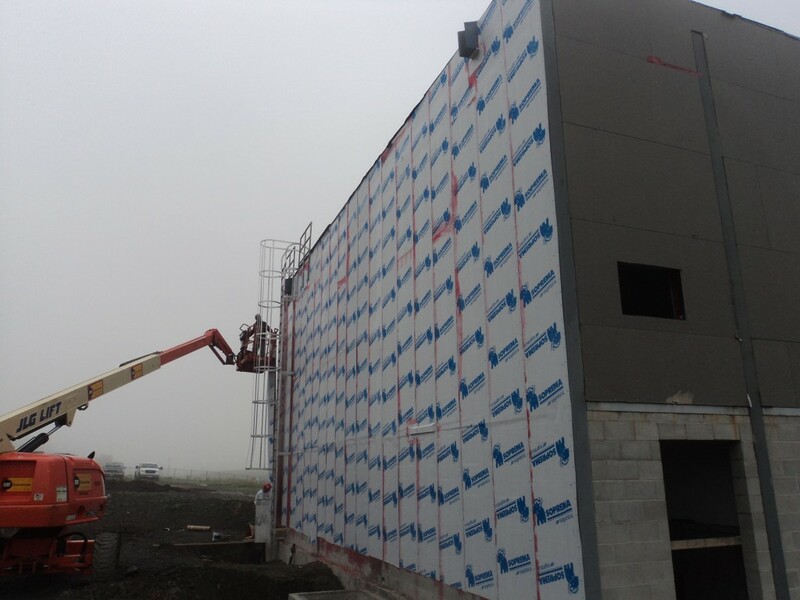 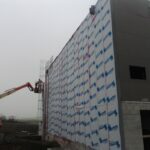 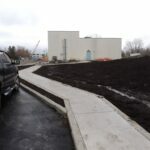 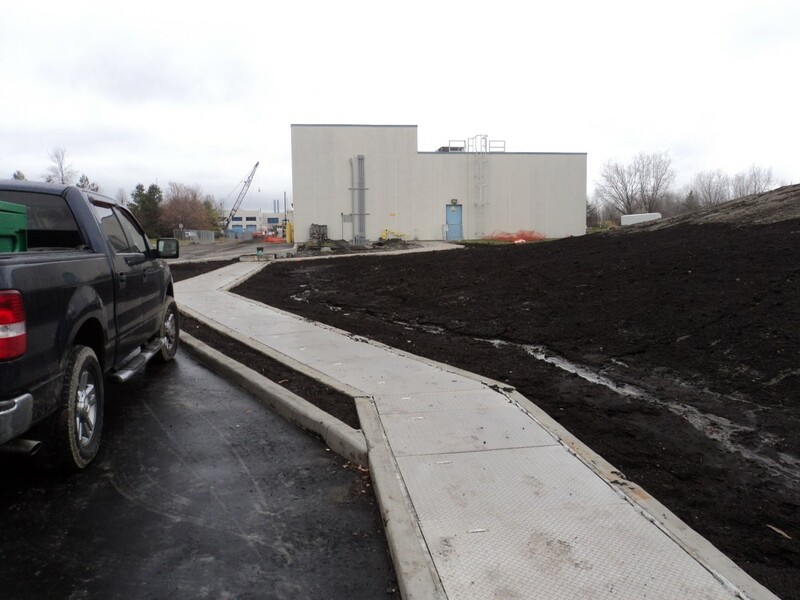 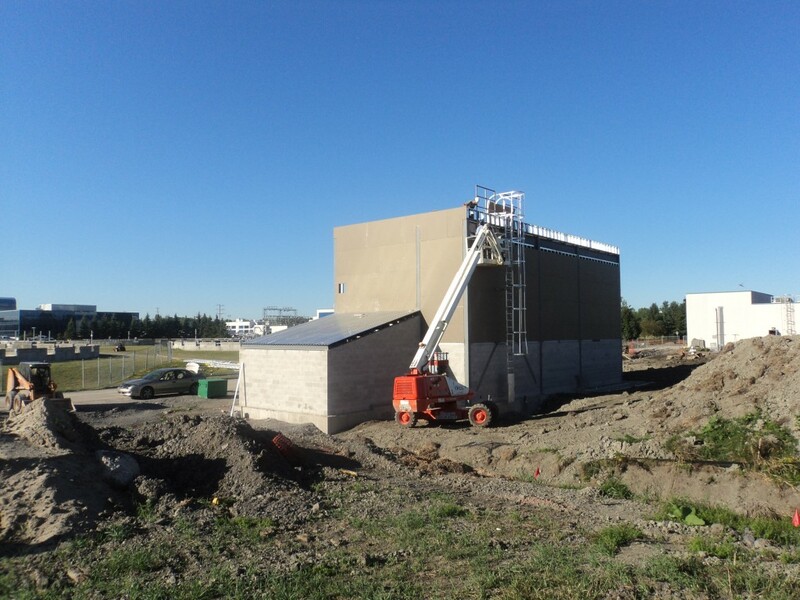 This scope of work consisted of the construction of a new dechlorination facility, which included the construction of a new robust pre-engineered building complete with cast-in-place concrete foundations to facilitate new equipment. 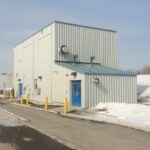 We supplied and installed two chemical storage tanks, two chemical vapor scrubbing tanks, chemical feed system, chemical diffusion system, three final effluent sampling pumps, piping, valves, and fittings. 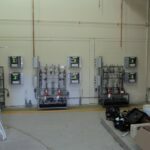 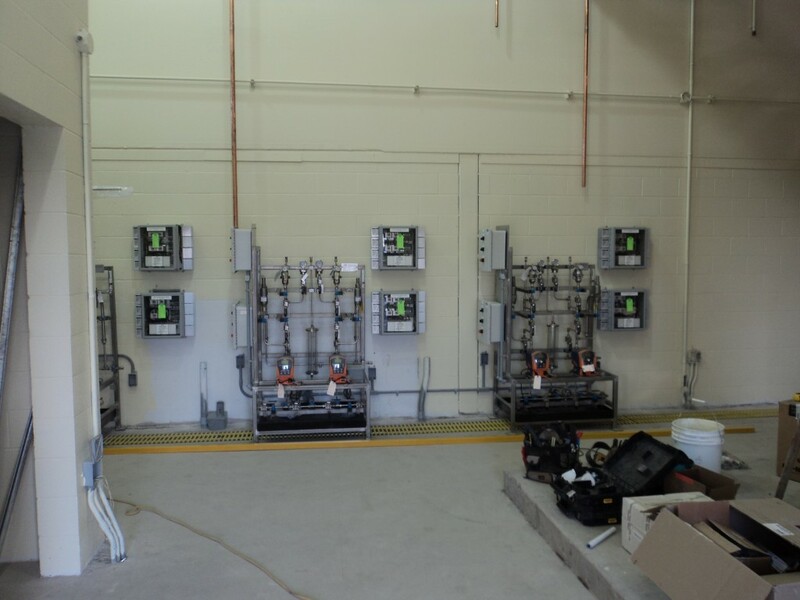 In addition, we supplied, and installed a SCADA PLC panel with HMI, upgraded the existing MCC and added a new MCC section, instrumentation and controls, HVAC system, and electrical power and control cable distribution. 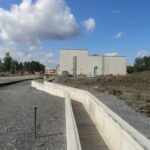 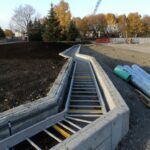 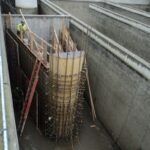 Work also included construction of 500 meters of cast-in-place concrete distribution trench with piping, as well as construction of a large cast-in-place chemical containment area. 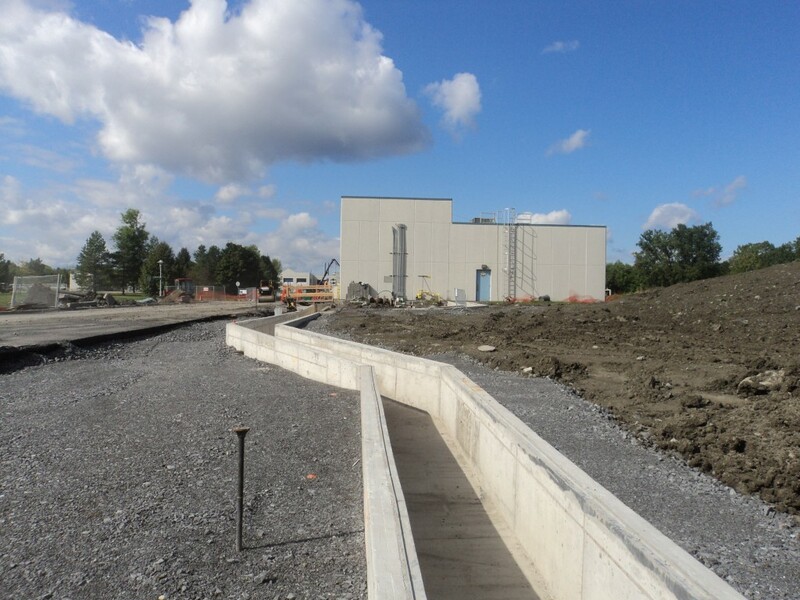 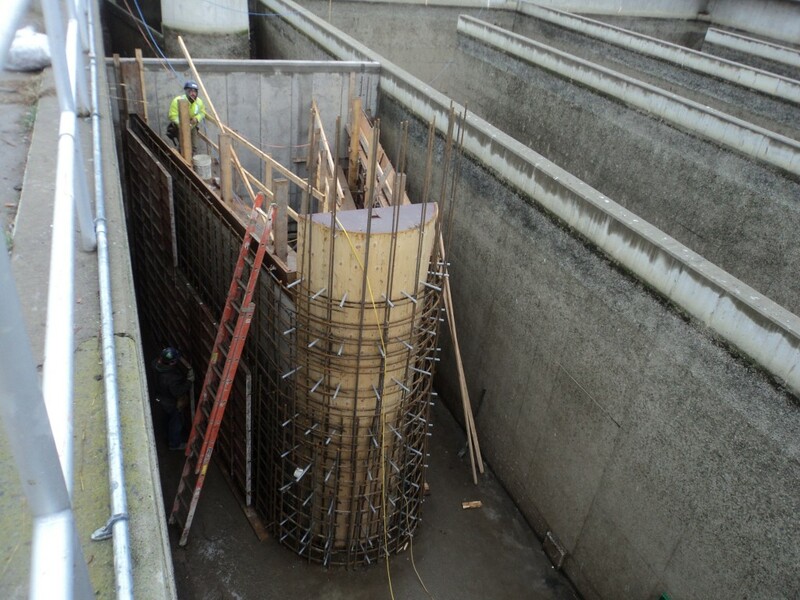 Additional work involved demolition and modifications of some existing structures and components at various locations, removal and relocation of the existing final effluent cast-in-place concrete weir walls, and associated weir plates in Chlorine Contact tanks #1, #2, and #3. 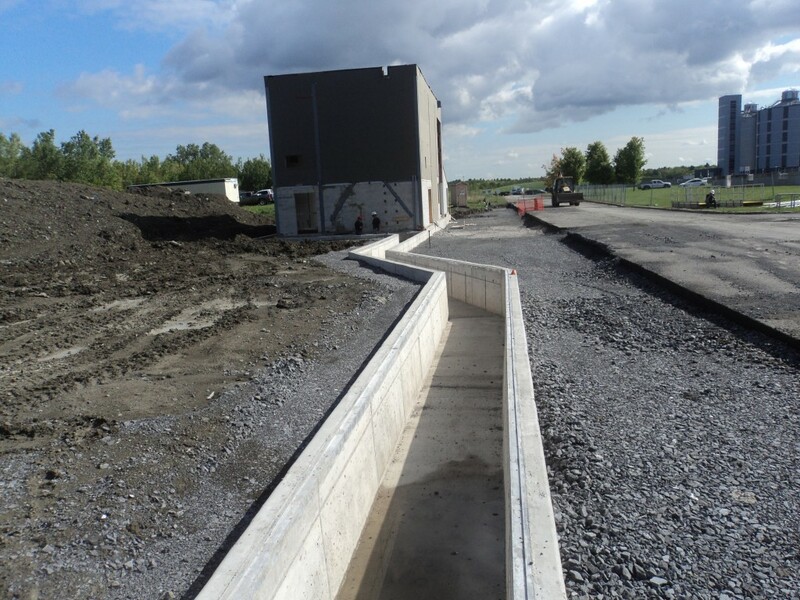 KCL also supplied and installed two new equipment shelters on site and provided all necessary site works. 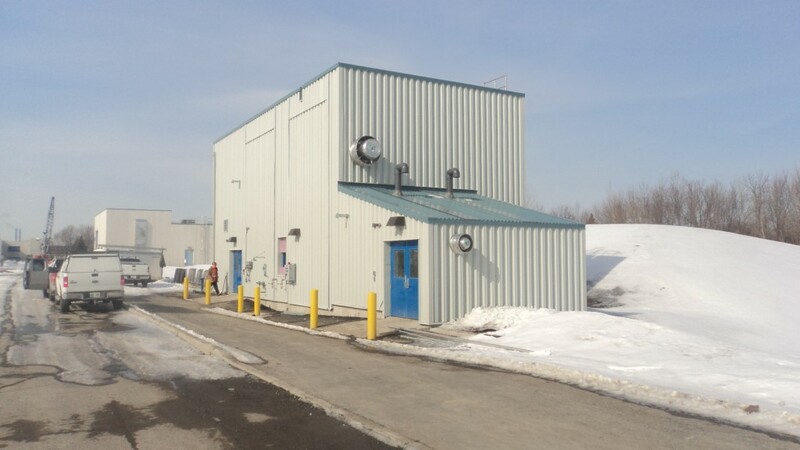 Extensive work was performed on this project, while maintaining the existing operation of the plant with all civil, mechanical, and electrical work self-performed.